For anyone who planted evergreens this past gardening season, you want that investment to still look smashing come spring. But then comes winter with one of its harshest elements – wind. 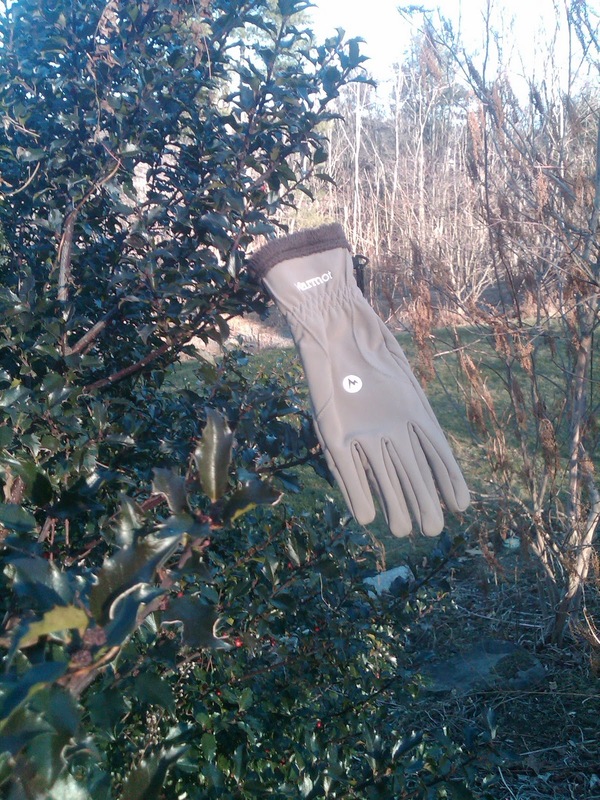 One of the best ways to protect your newly planted shrubs from dehydrating winter winds is with an anti-desiccant spray. This application provides an extra layer of skin. 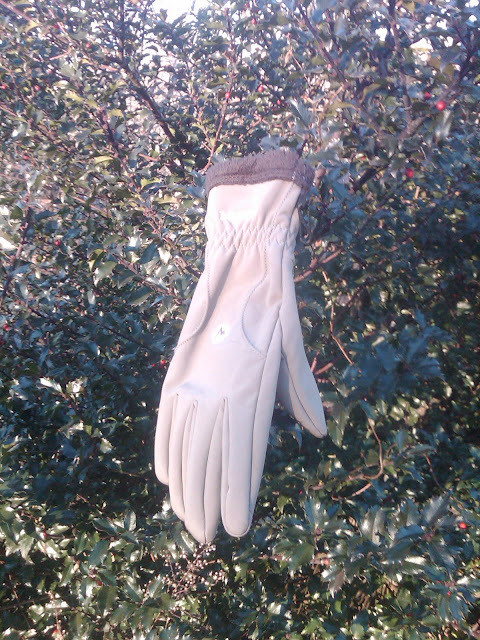 Think of it as gloves for your evergreens. This breathable-like Gore-Tex for shrubs should be applied when the plants are dormant and according to the labels’ recommended temperature. It may require more than one spray (two to three may be necessary) but this simple step, if done correctly, can make the difference between a plant surviving its first nasty winter and looking green and healthy come spring. You can also apply this extra protective spray to many tender Rhododendrons and other broadleaf evergreens (i.e., Holly, Boxwood and Mountain Laurel) that prefer additional winter protection on a yearly basis.